This charming family-run resort creates a cosy atmosphere using natural materials, vintage-style handmade furniture and rich fabrics. 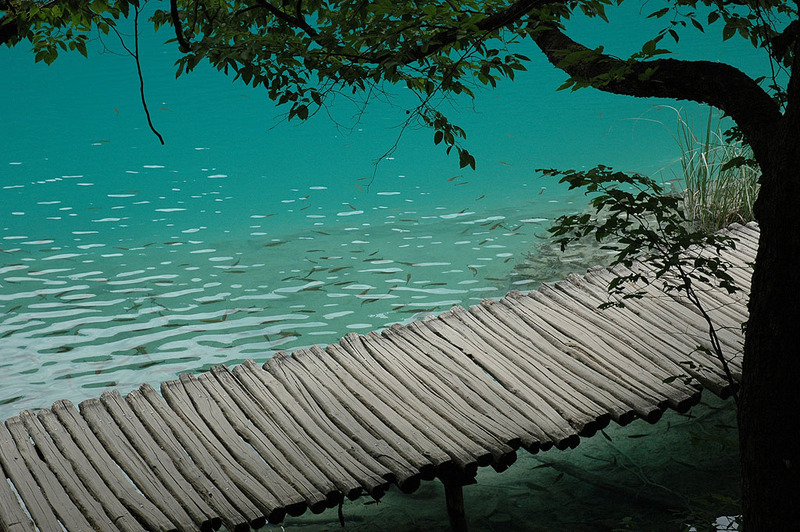 A perfect location, just steps away from the Big Waterfall, National Park Entrance and Lake Kozjak. Large hotel, ideally located close to the entrance to the National Park. The hotel offers clean and comfortable rooms and a wide range of facilities to compliment your stay.